Easy to use with no buttons to press! 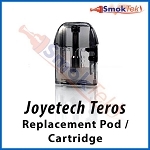 The Teros by Joyetech is a stealthy device with a refillable pod. 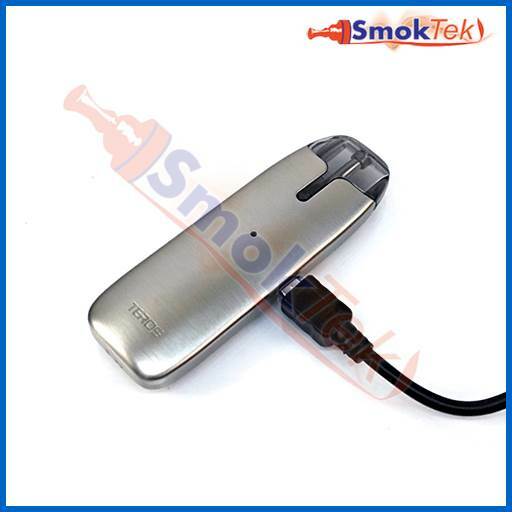 Tiny in size, the Teros is a fantastic option for both beginners and advanced vapers looking for a portable vape. The Teros is extremely easy to use thanks to its buttonless, two-piece design. 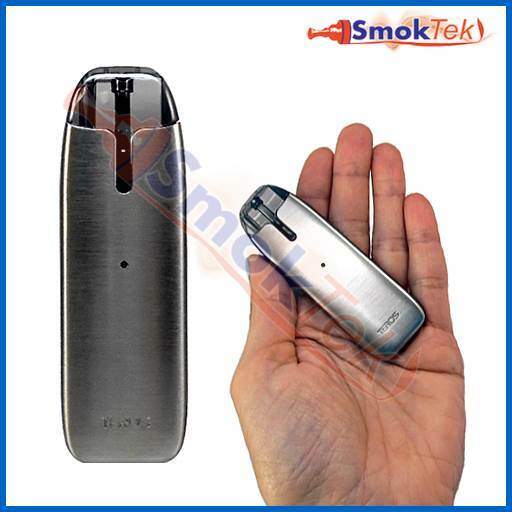 The Teros is comprised of a pod/cartridge which holds 2ml of e-liquid and a lightweight battery with 480 mAh capacity.